EOS Cryptocurrency Review - Why to Invest in EOS Coin? EOS Cryptocurrency Review – Why to Invest in EOS Coin? EOS Cryptocurrency Review – Why to Invest in EOS Coin? 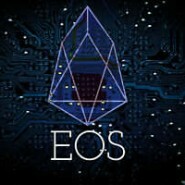 EOS was started by Dan Larimer the founder and creator of Bitshares as well as Steem. 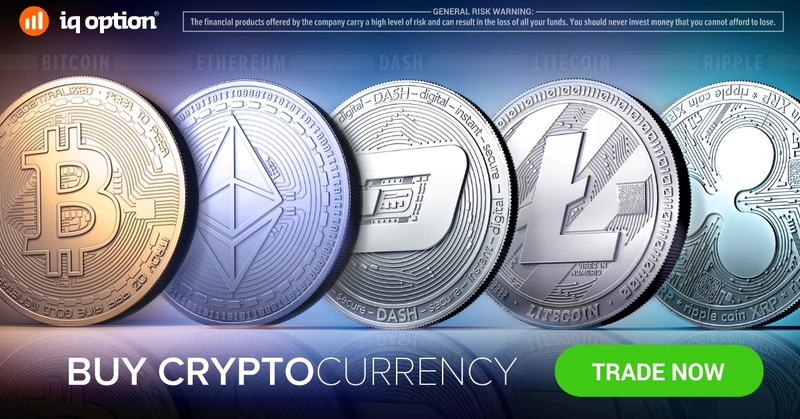 Both Steem and Bitshares are two successful cryptocurrency platforms and still run today, meaning that the founder has already performed two successful case studies. EOS is the first blockchain in the world that has its own constitution. The project has launched in 2017. Basically, it is a software that implemented a new architecture of the digital payment system. Its principles are: scalable, flexible and usable. The EOS software allows individuals and organizations to create blockchain applications that looks like existing web applications. The EOS cryptocurrency tokens are called ERC-20. These are compatible with those distributed by the Ethereum blockchain. With EOS developers can build applications – they just need to hold EOS tokens in order to be able to participate in the EOS ecosystem. By owning EOS coins you can claim EOS server resources, which is the way that these developers can use the EOS blockchain, which doesn’t mean developers have to spend the coins in order to participate but prove they hold them. Due to EOS technology, it is possible to realize millions of transactions per second. It is a huge step for the blockchain’s networks. Just to remember, Bitcoin cryptocurrency is limited to only 3 transactions per second and Ethereum to 30 transactions per second. The EOS platform is certainly one of the most promising blockchains in the world. All we have to do is to watch how it will develop in time and make sure that we are making the right choices.